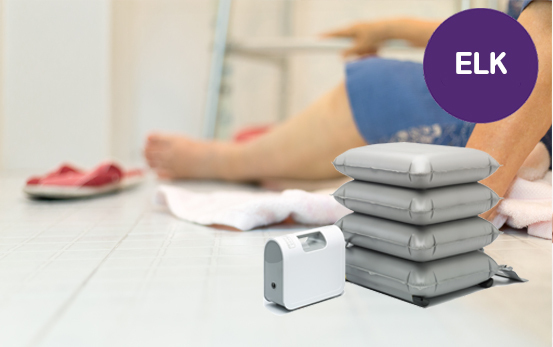 At Mangar there is a great range of bathroom, bedroom and safe lifting products available and once you’ve sourced the right piece of assistive equipment for your needs you’ll wonder why you waited so long to make a purchase. One of the biggest fears we face when growing older or after illness is the loss of independence. 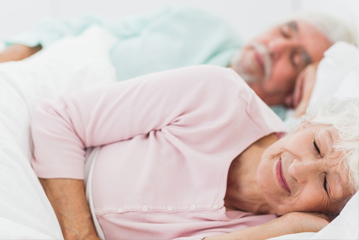 You may be finding it more difficult to get in or out of the bath, sit up in bed, get out of a chair or even get your legs into bed each evening. Also, as people age the likelihood of falling increases and sometimes find getting up again impossible. This can lead to anxiety about being a nuisance and a fear of falling again can cause a reduction in activity. 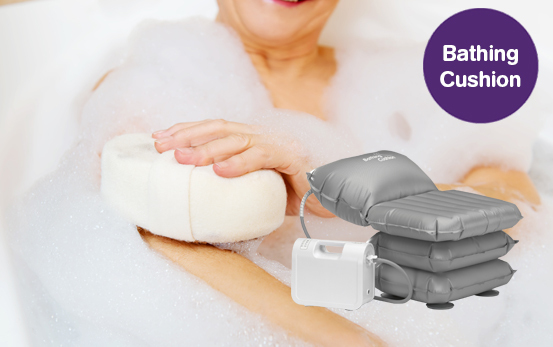 Today there is a great range of bathroom, bedroom and safe lifting products available and once you’ve sourced the right piece of assistive equipment for your needs you’ll wonder why you waited so long to make a purchase. If you have decided it’s time to explore your options, there are plenty of ways to do it. Go Shopping – Visit your local Disability Living Centre or Mobility Store. The staff here are always very helpful and you can try most of the equipment there and then, in a no obligation to buy environment. Visit our dealer search page for the closest mobility store to you. 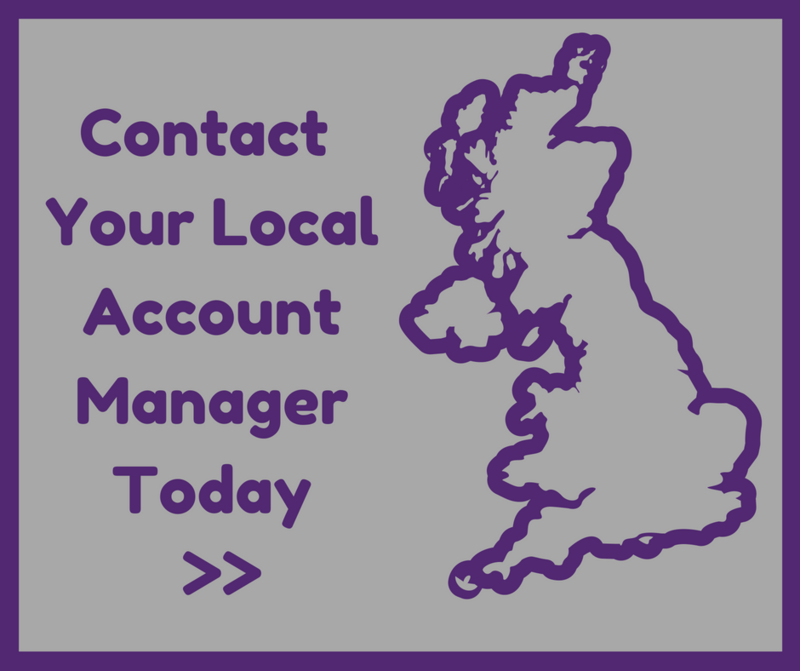 Call your Local Authority – Talk to your local authority or GP and ask for a visit from an occupational therapist. They can give you some great advice and maybe able to loan you stock from their stores. Try equipment out at home – If you would rather make your decision independently and in the comfort of your own home, buy online in the knowledge that if the equipment is unsuitable you can return it free of charge. Don’t hesitate to talk to our customer care team about your needs first, though. They have a wealth of knowledge and experience to call on and will make sure you get the right product for your needs. If you are disabled or have a long-term illness you won’t be charged VAT on products designed or adapted for your own personal or domestic use. This also includes servicing, extended warranties, spare parts and accessories. Please let us know at the time of purchase to ensure you pay the correct amount. 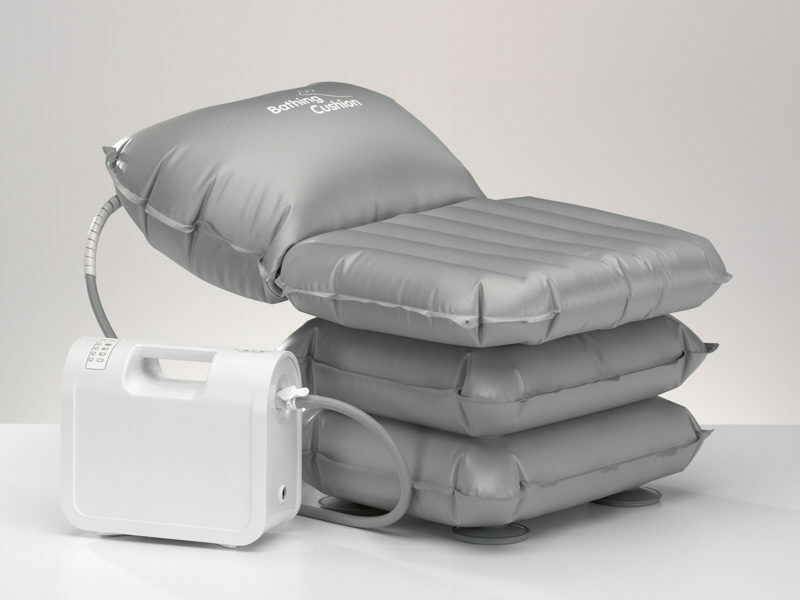 Our inflatable aids allow people to live safely with dignity in their own homes, allowing people to retain their independence at the same time as reducing the risk of strain and injury to caregivers. 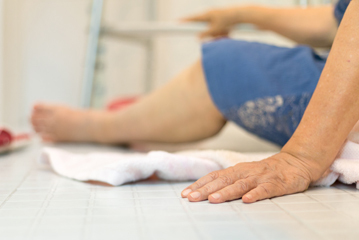 Our products are designed to make life easier for those living at home with an illness that may prevent them getting in and out of the bath easily. The bathing cushion is a safe and comfortable bathing aid which allows people to lie down at the bottom of the bath. The incidences of puncture are rare. If a puncture does occur, then only the section of cushion with the damage would be affected – the remaining three will still operate. 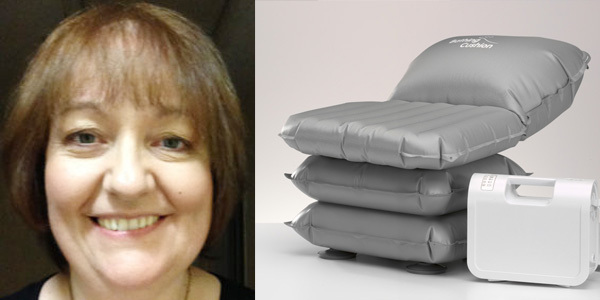 The lifting cushion will not burst like a balloon and there is no risk of injury to the patient from a rapid descent. If the puncture is small, then the cushion would still work though there would be an audible leak. Punctures cannot be repaired due to the pressure and load and damaged units have to be replaced.